What number is Taeyeon in your lista of favorites? Why Taeyeon do tu like more? Among her K-pop idol peers, the Girls' Generation member received the most network música mostrar trophies in 2015. 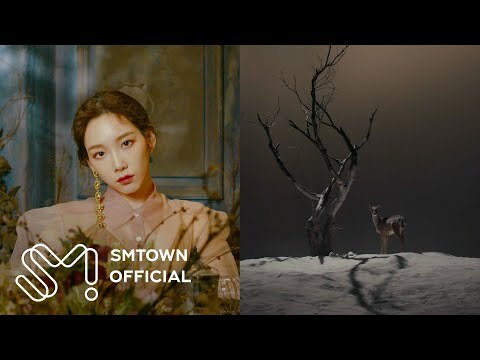 The vista previa for Taeyeon’s “I” música video has been released. For the past few days, Taeyeon has been releasing teaser fotos through her Instagram and official website. Check out the música video vista previa on the SMTOWN YouTube channel, o watch it below.